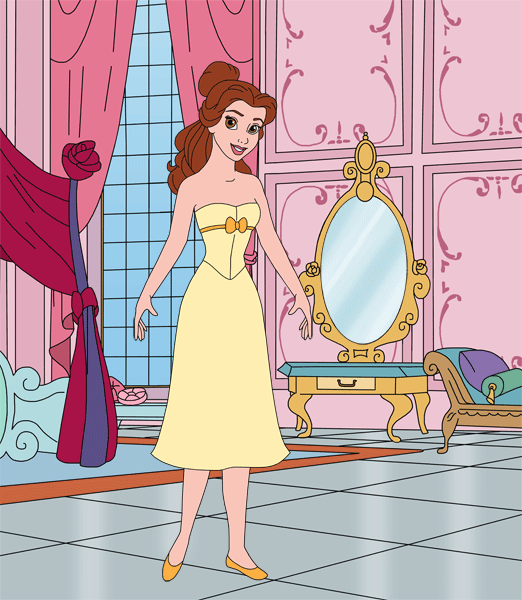 Dress up and make up Belle in her room in the Beast's castle! Mix and match dresses, earrings, necklaces, hair accessories, decorations, shades of makeup and more. The Beast's castle lies deep within a mysterious forest. 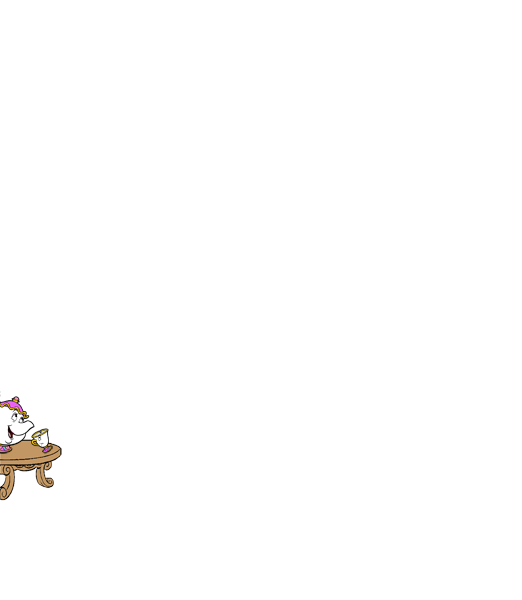 Belle's room is at the end of the East Wing. That's where she first met Wardrobe, who helps her pick the perfect dress for every occasion.